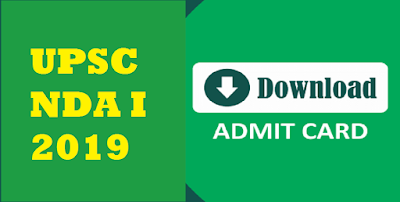 Dear Students, UPSC has released admit card of NATIONAL DEFENCE ACADEMY & NAVAL ACADEMY EXAMINATION (I), 2019 which is scheduled to be conducted on 21st April 2019 across the country. 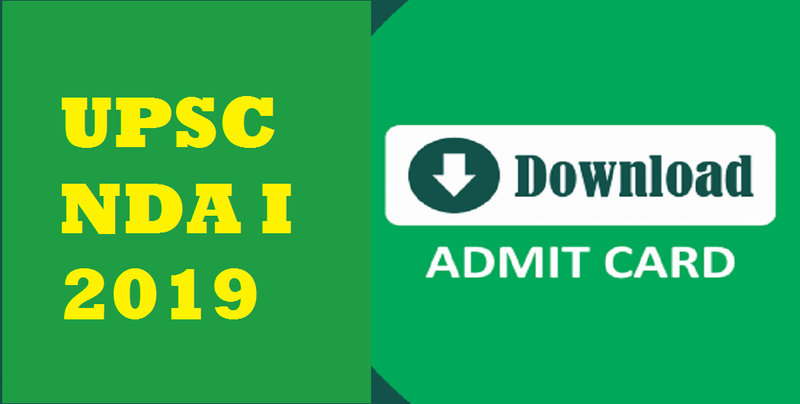 Registration Number or Roll Number and Date of Birth are required to download UPSC NDA I 2019 Admit Card. There are total 392 vacancies.